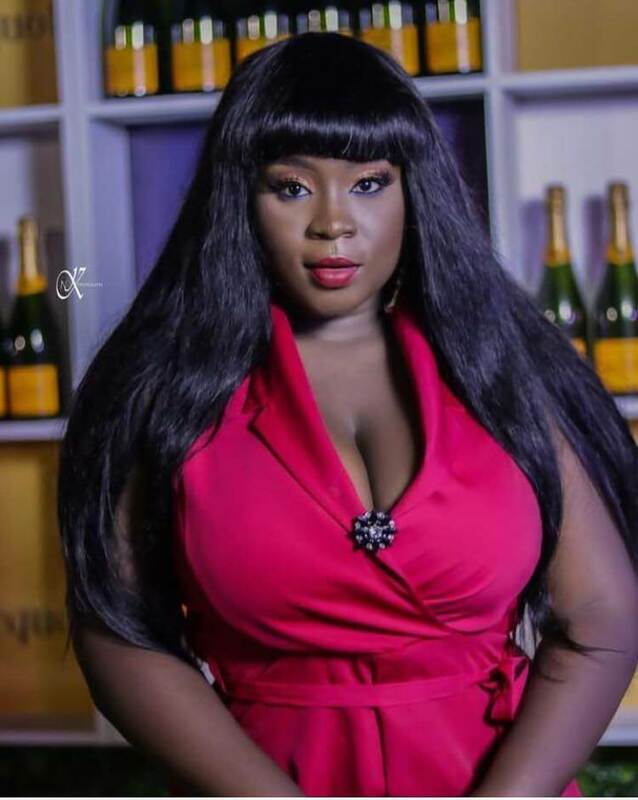 18-year-old celebrated Ghanaian actress Maame Serwaa has been mocked on several occasions by peeps who believe she is not good when expressing herself in the queen’s language. The mockery became intense after a video of her went viral when reading her acceptance speech during her marriage with Silvanus Records on March 1 this year. Clara Benson as she is known in real life in a recent interview with Delay reacting to claims that she is not fluent English made it clear that the method of human communication is not the yardstick for success so the public should give her some space to breathe. Despite the saying that the Kumawood superstar is not good at English speaking, British Broadcastng Corporation, BBC flew to Ghana to have an interaction with her. Serwaa did not just communicate in English when speaking to the BBC but also used the West Germanic language when talking to TV3 whilst shooting the documentary with the British public service broadcaster. Some of the children who the BBC crew spoke to, looked up to her as a role model and the crew just had to get in on the action, hence the decision to film her behind the scenes of ‘Sadia’.